TikTok updates are very important for the users of the application. With every new update comes new and improved features as well as interface and other such aspects. 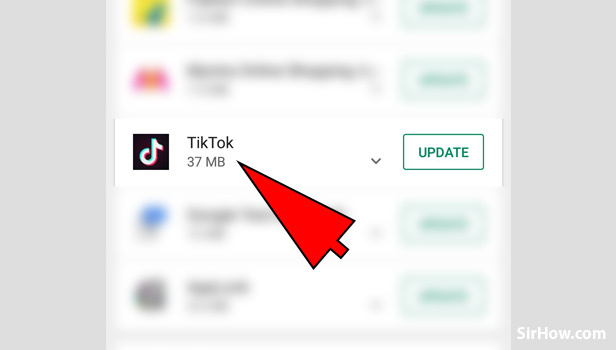 To have access to all the new and updated features of the TikTok application, you have to Update the TikTok app whenever an update is available. Periodic update of TikTok app will enable you to get the best experience. This article explains the steps to Update TikTok app. 1. 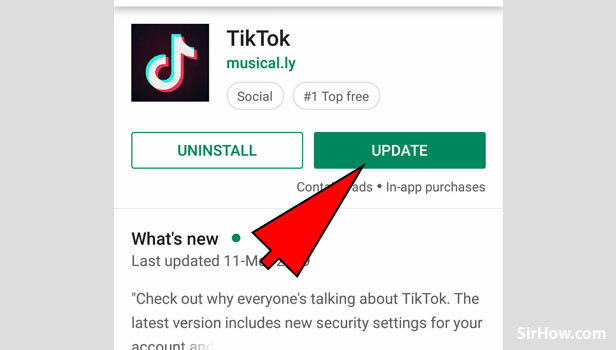 Launch Play store: To update TikTok application, you have to go to the play store of your respective phone. The play store is the only way you can update TikTok app. 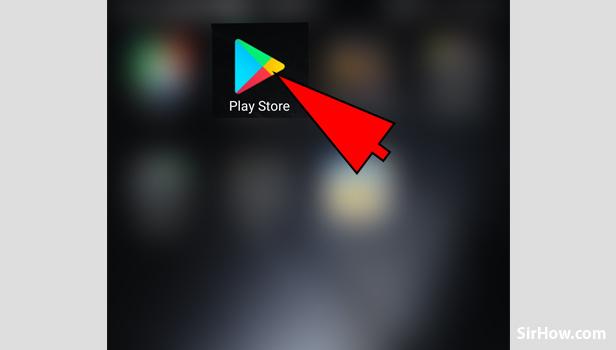 Tap on the Play store icon shown below, in your app drawer. 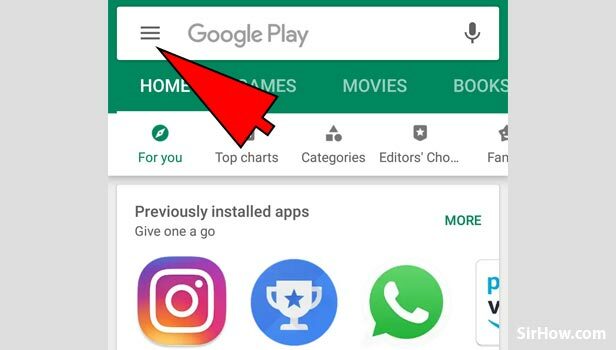 Tapping on the icon once will open the play store. 2. 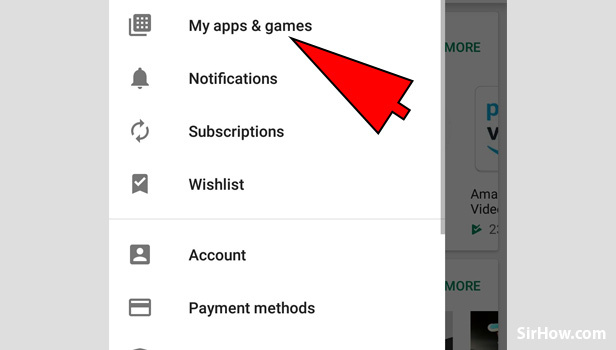 Tap on the Options: The play store will open as shown below. From the screen below, you have to go to the option. Tap on the three lines as indicated by the arrow in the picture below. This will give you a list of options available. 3. Select "My apps & games" option: Tapping on the options will give you the screen shown below. From the list of options that appear, you have to select the option of "My apps and games". This option represents all the installed applications. 4. Locate TikTok and Tap on it: The "my apps & games option will open as shown below. From the list of apps that appear, you have to locate and then open TikTok. Scroll through the apps until you see the TikTok option as shown below. To open the details of the app, Tap on it once. 5. Update TikTok by tapping on "Update": The TikTok app details will open as shown in the picture below. You will find two options namely "Uninstall" as well as "Update". The update option will only be available if and when an update has been released. To update TikTok app, Tap on the green color "update" button as a result of which, the update will begin automatically. Therefore, by following the steps explained along with pictures, you can updae your TikTok app. To ensure that all new features are available, you have to ensure that your application is up to date. You can ensure that the application is up to date by updatng TikTok from the play store of your phone as it is the only way to do so.